I have to confess, when you glided in to your first press conference as the new owner of Leyton Orient Football Club, I liked you. 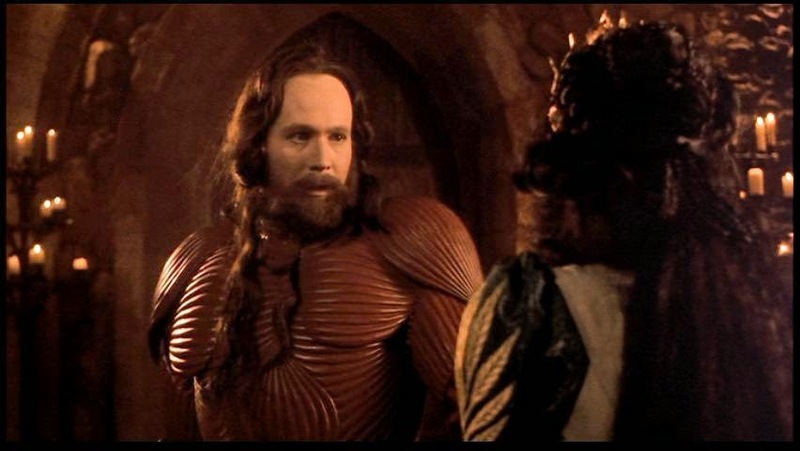 With your piercing eyes and your brooding charm, you reminded me a bit of Gary Oldman in Bram Stoker's Dracula. You said that one of the things that attracted you to Orient was our proud history. You also said that you wouldn't put a timescale on the success you craved; that you would be patient. That was sensible. That was nice. But I'm sorry to say, Mr Becchetti, that recent events have made me question whether all those nice things you said were actually true. Now, I'm very conscious that there are all sorts of rumours and accusations flying around about the exact circumstances that led to Russell Slade's departure last week, but what does seem clear is that at some point around seven games into the season you let it be known that the manager's job was under imminent threat if results were not to improve quickly. And that really upsets me. Because if – as you said – you truly appreciated Orient's proud history and the DNA of the club you bought, you wouldn't have done that. After all, it only takes a cursory glance at Leyton Orient: The Complete Record by Neilson N Kaufman, The Centenary Handbook by Neilson N Kaufman or perhaps The Men Who Made Leyton Orient FC by Neilson N Kaufman to understand that – historically speaking – Orient do not kneejerk their managers out of a job at the merest hint of a few mediocre results. Tommy Taylor, for example, spent five years in the job, despite nearly taking Orient into the Conference twice. As a consequence fans were rewarded with two play-off finals and the opportunity to watch 157 different midfielders in the space of a few seasons. 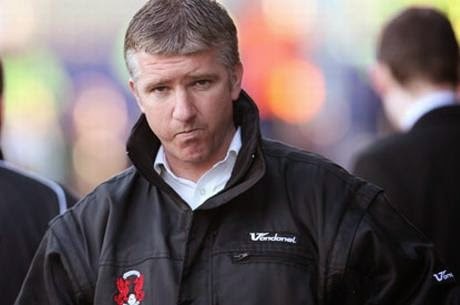 After securing promotion to League One in 2005/06 Martin Ling looked like he was going to take the club straight back down again for the majority of the following season. But chairman Barry Hearn showed loyalty to the manager, who eventually kept us up then took us to the summit of League One by Christmas 2007. Which brings me to Russell Slade – the manager you were very fortunate to inherit, Mr Becchetti. This is a man who in his four and a bit seasons with Leyton Orient saved us from relegation once, missed out on the play-offs by one position twice, drew with Arsenal in the fifth round of the FA Cup, and got us to within one penalty kick of the Championship. All without spending a single penny on transfer fees. And what you should find particularly interesting is that in-between all that Russell Slade had a shocker of a season in 2011/12. Pretty much any other club would have sacked their manager before Christmas with the same run of results. But I like to think we're not like pretty much any other club. Barry Hearn had the balls to stick with his man throughout that torrid time – and the rewards were plain to see. And so to this season. 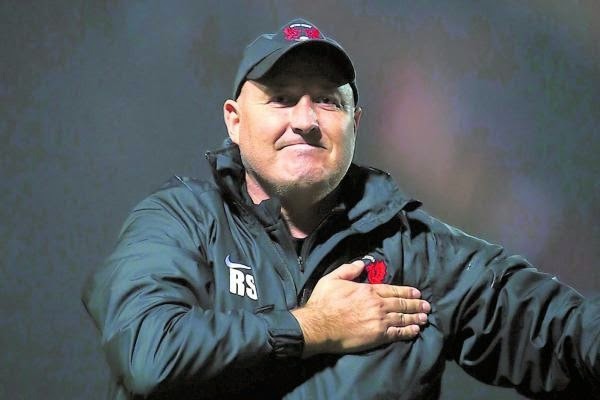 Russell Slade didn't become a bad manager in seven games. In fact – and here's another bit of history for you, Mr Becchetti – the start to the season is entirely consistent with every other one in Slade's managerial career apart from the last. His teams always start appallingly. And then he turns it round. That's his thing. So, Mr Becchetti, I don't know what would have happened if Russell Slade had stayed in his job. Hell, he'd have probably gone to Cardiff even if you hadn't hung the Sword of Damocles over his head. But I do know this: the last few weeks have felt pretty unedifying as an Orient fan. I don't want Orient to feel like any other club. I want success, sure, but not at any price. I want us to remain a club staffed by decent, honourable people. A club where this year over 200 fans travel to northern France to pay respects at the graves of the three Orient players who lost their lives in the Battle of the Somme. A club where a player who missed a crucial play-off final penalty joins supporters in the bar post-match to apologise and commiserate. A genuine community club. Which brings me on to ex-CEO Matt Porter. Most importantly, Matt was a fan of Orient. Always was. The fact that you apparently asked him to resign his position on the board and then today contradicted yourself by saying his position was always a "transitional" one (first we've heard of it!) really does make me question whether you truly appreciate who this club is and what it stands for. 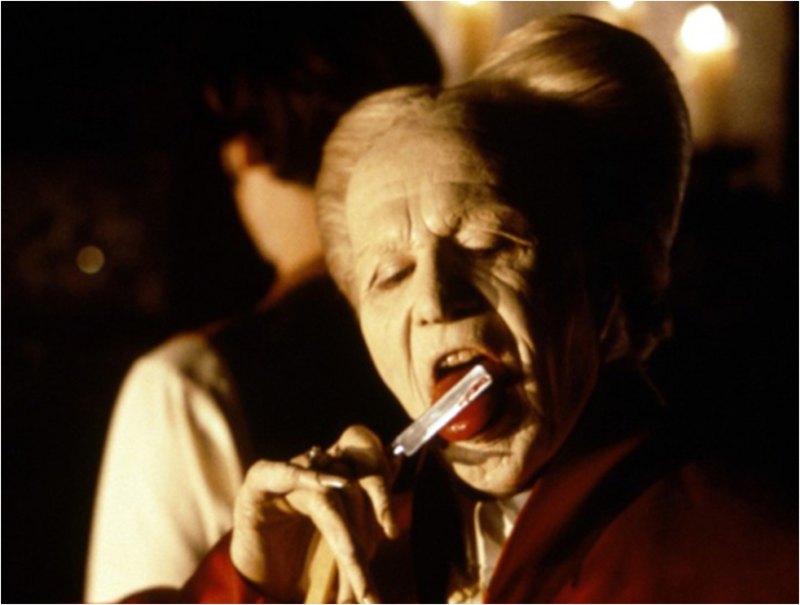 And so, a word of advice to you, Mr Becchetti, delivered by way of laborious metaphor (yeah, better get used to that if you're going to carry on reading this blog): You may have the brooding charm of Gary Oldman's Dracula, but that doesn't mean you have to go around ripping out people's throats with your teeth. Superb piece of writing, Matt. I hope the club takes note. I agree with everything you say, I'v been supporting Orient for over 40 years & my family longer & we're all disgusted with events over the last two weeks. Its a family club, but it's like the Mafia have turned up. Take note Mr Becchetti the fans are not happy at all. Why not come in the supporters club this saturday & speak to the fans who have been here for years not the last 2 months? Yup, well said. Russ should have been given the opportunity to talk to Cardiff, and then decide. If he decided to go to a bigger club, then most people understand that. Mr Hearn would have shook his hand, wished him well and secured a healthy compensation package for the club. A great letter Matt, though I fear it may fall on deaf ears. Cheers. I hope the new regime do listen to what's coming from the fans at the moment. I think it's possible to be decent, honourable, nice and successful all at the same time, but they're not characteristics that tend to go together very often. To be honest, I'm not convinced that being nice has done us much good at Leyton Orient over the years and part of the cultural problem we all face is that mediocrity has been our default position. Mr Becchetti would perhaps find your ironic humour and tolerance of failure somewhat baffling. Anyway, thanks for the interesting and thought provoking article and keep up the good work whether people agree with your views or not.